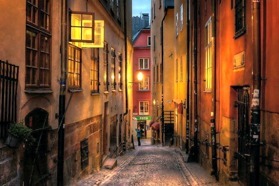 Welcome to Stockholm, the Royal Capital of Sweden and often called the "Venice of the North". Discover a city like no other - a city built on 14 islands, where you are never far from the water. Well-preserved medieval buildings stand alongside modern architecture. Stockholm is also home of the Nobel Prize. After breakfast to Vasa museum, Scandinavia's most popular tourist attraction! 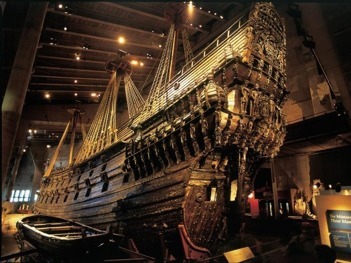 The warship Vasa was lost on her first voyage in 1628. 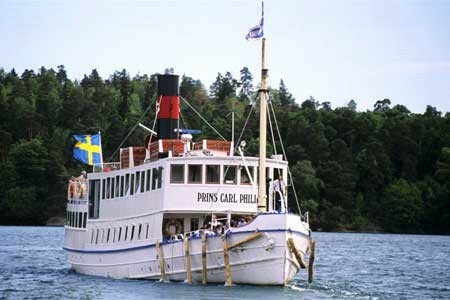 The preserved ship is today exhibited in her own museum in Stockholm. Lunch and some free time to enjoy the city on your own this afternoon. Archipelago Dinner Cruise, 3h. The city of Stockholm, built on 14 islands, connected by 57 bridges, embraces the unique character of the 13th century old town, a modern high tech architecture. 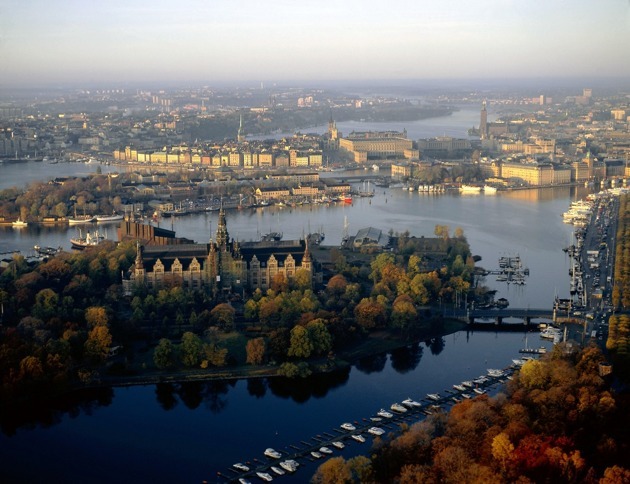 Stockholm´s islands are bordered by lake Mälaren in the west and the Baltic Sea in the east and within 30,000 islands. Breakfast buffét at your hotel, the morning is at leisure for exploring the beautiful city. · Music museum founded in 1899 and home of app. 6000 musical instruments. · Under the bridges of Stockholm the complete sightseeing tour if you’re looking to see Stockholm from the water! We’ll travel under fifteen bridges and pass through two locks connecting the Baltic Sea with Lake Mälaren. · Experience Absolut Icebar Stockholm - the world’s first permanent ice bar. Here, the temperature is 23°F all year round. · Optional Sunday service at one of Stockholm churches. If you travel with a choir, the choir sings prelude, postlude and after the sermon. Afternoon coach transfer to Stockholm airport. In the morning two hours Cruise to Åland Finland, the world's largest archipelago. Lunch buffet on the ship, “Swedish Smorgasbord Grand Buffets”. (Back to Stockholm in the evening). 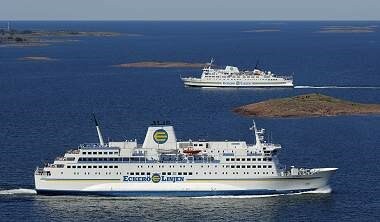 Tour by coach to visit some interesting parts of Åland. The fortress of Bomarsund, in the Åland Islands off the south-west coast of Finland, was a key outpost for the Russian forces during the Crimean War. In 1809, it was recommended by a fortification expert that a permanent fortified garrison be built immediately at Bomarsund, to house a defensive force to counter threats from the west. This was built on the easternmost part of the island, serving as a bridgehead with the mainland. Building began in earnest in 1832, and was to include a new harbour, where large battleships could be accommodated, and several linked towers, including around fifty batteries of four guns each. However, at the outbreak of war in 1854, the fortress was still unfinished. Also visit Åland museum. The Museum is Åland´s ”national museum”. It has an unusual arrangement, and in 1982 it received the European Museum of the Year Award. The museum provides an excellent survey of the history of Åland from prehistoric times to the present day. Back to Stockholm in the evening.